Job at ACLEDA Bank Plc. He has been a Board Chairman of ACLEDA INSTITUTE OF BUSINESS since December 2018. Khmer. Born January 11, 1975. He holds a Master of Business Administration majoring in Finance from the Charles Sturt University, Australia. He started working for ACLEDA Bank Plc. since June 1998 in various positions such as Accountant, Head of Credit Control Unit, Branch Manager, Legal Team Leader and Company Secretary, Senior Vice President & Head of Legal Division and Company Secretary and last position as Executive Vice President & Group Chief Legal Officer and Company Secretary. His other responsibilities within the group include being a member of the Board of Directors of ACLEDA Securities Plc., Chairman of the Board of Directors of ACLEDA Properties Ltd., and President & CEO of ACLEDA Securities Plc. Drs. Pieter Kooi, Dutch citizen, born in 1958, obtained his master degree with distinction in corporate finance and sociology at the Erasmus University in Rotterdam, the Netherlands. From 1993, he advised the NGO ACLEDA as a microfinance consultant over a period of seven years in its course from a development program into a commercial bank. From 1999, Pieter Kooi worked as a short-term microfinance consultant on projects in fifteen countries located mainly in Africa and Asia. From September 2002 until December 2005, Pieter was Director of the Microfinance Unit of UNCDF in New York. From 2006 Pieter worked as a Resident Director of the Board of ACLEDA Bank Plc. and helped ACLEDA Bank with the establishment of ACLEDA Bank Lao, ACLEDA Securities, ACLEDA Myanmar MFI and ACLEDA Institute of Business. Between December 2012 and June 2013, he advised management and staff of ACLEDA Training Center (ATC) on its institutional and strategic development which was funded by KfW. At present Pieter works as an independent senior expert in Corporate Governance & Strategy. He is a member of the Board of ACLEDA Bank Plc., ACLEDA Bank Lao Ltd., ACLEDA MFI Myanmar, LOMC in Sri Lanka, Khushhali Bank in Pakistan, IMON MFI in Tajikistan and Alter Modus MFI in Montenegro. He chairs Board committees such as Audit and Compliance, Risk management and Remuneration. He is a Graduate of the Australian Institute of Company Directors. Born in 1969, holds a Doctor of Philosophy (Ph.D.) in Business Administration, Build Bright University, in 2016. 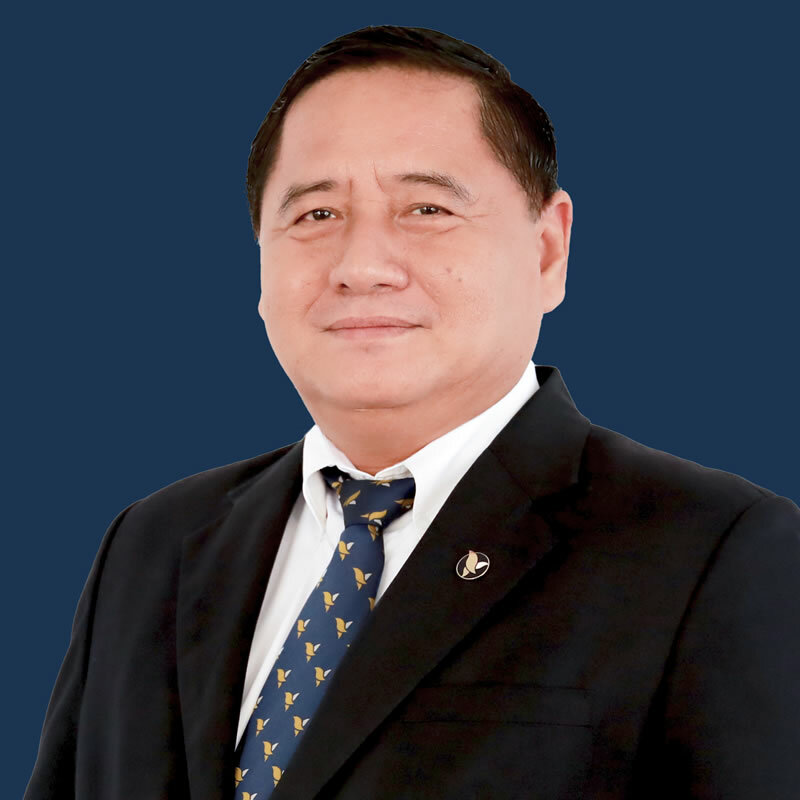 He obtained Master of Business at Chamroeun University of Poly-Technology, in 2004, Diploma of Public Administrative Science, Institute of Public Administration (IPA) 1992, Thailand, Certificate of the Australian Institute of Company Directors (AICD) from Sidney city in 2012, and Graduated Professor of First Cycle of Secondary Education, in 1990, Thailand. Dr. Narin, Specialized as Professor in high school for 07 years, 1988-1995, and from 1996 onwards, he attended numerous courses and workshops on Microfinance, SMEs, Human Resource Management, and banking in Cambodia and overseas including Thailand, Laos PDR, Vietnam, Myanmar, China, Netherland, Australia, Philippine, Paris City France, and Brunei Darussalam, Starting in 1996, he worked with ACLEDA NGO as a Rural Financial Services Program Coordinator, Small Enterprise Promotion Officer (SEPO), Non Collateralized Credit Assistant, Collateralized Credit Assistant, Chief Credit Officer, District Team Leader, Vice President & Branch Manager Takeo province, and Vice President & Deputy Head of Credit Division of ACLEDA Bank Plc., Headquarters, Phnom Penh. 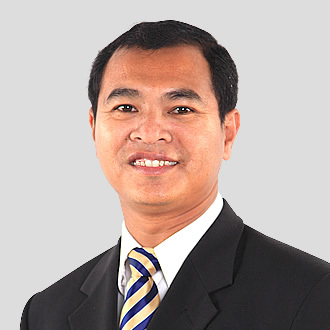 From December 2008 he was promoted to Managing Director & CEO and the Board of Director of ACLEDA Bank Lao Ltd., As Chief of the Executive Committee, he led the Executive Management Team, which was responsible for overall strategic planning and running the day-to-day business of the organization as well as implementation of the business plan. He was directly accountable to the Board of Directors. His other responsibilities within the Group include being a member of the Board of Directors, Representative for ACLEDA Bank Lao Ltd., a member of the Board Credit Committee. Outside ACLEDA he was a member of American Chamber of Commerce (AMCHAM Laos), a member of the Lao Bankers' Association, and a member of the Lao National Chamber of Commerce and Industry. 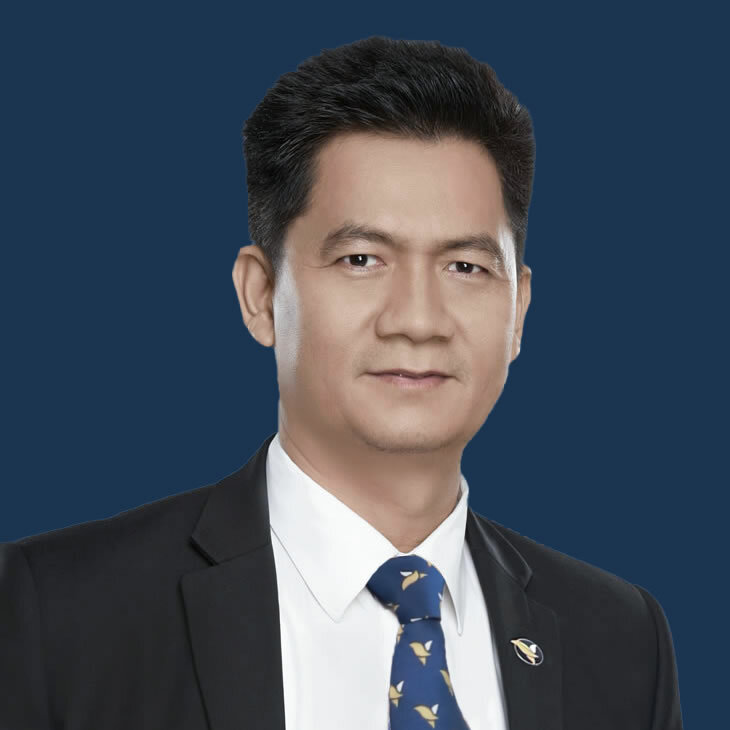 He finished his duties as MD & CEO and a Board member of ACLEDA Bank Lao Ltd., for over 9 years on December 31, 2017, and became the Managing Director and a member of the Board of Directors of ACLEDA INSTITUTE OF BUSINESS since January 1, 2018. British. Born in 1955. He joined the Board in August 2015. 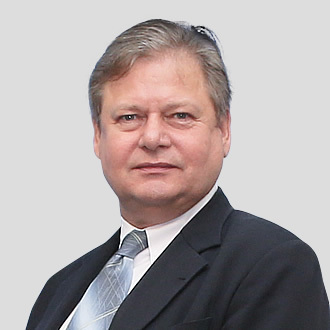 Mr. Lydall was the CEO and then Chairman of PwC Vietnam, retiring from the firm on June 30, 2015. He wishes to contribute to the Bank by drawing on his experience of financial reporting, corporate governance, risk management, strategy and related areas. Mr. Lydall has extensive and in-depth experience in financial services. He has been a member of the Board of Directors of the ACLEDA INSTITUTE OF BUSINESS since December 2018.